Only cause I have nothing else to post. It’s been crazy around here – and with the rain finally letting up and cleaning up going on, there isn’t much to do. The weather is looking to be promising for the next few weeks with no rain in the forecast. Diana and I are heading out to Cabos next Saturday so that’s what we’re counting down to and prepping for. It’s always when we leave that the weather turns out to be super nice here. Unbelievable. 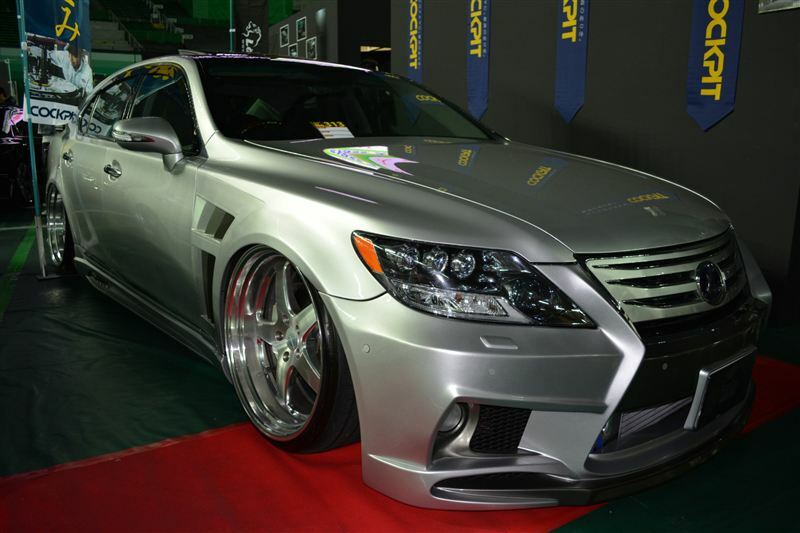 Anyways, stumbled across an LS on facebook that VIP Car Lifestyle posted and was on the hunt to find the kit it had on. Ended up stumbling on other LS’s that are super legit as well. But no mention of what kits these ones have… Probably custom again with my luck in searching for a kit LOL. 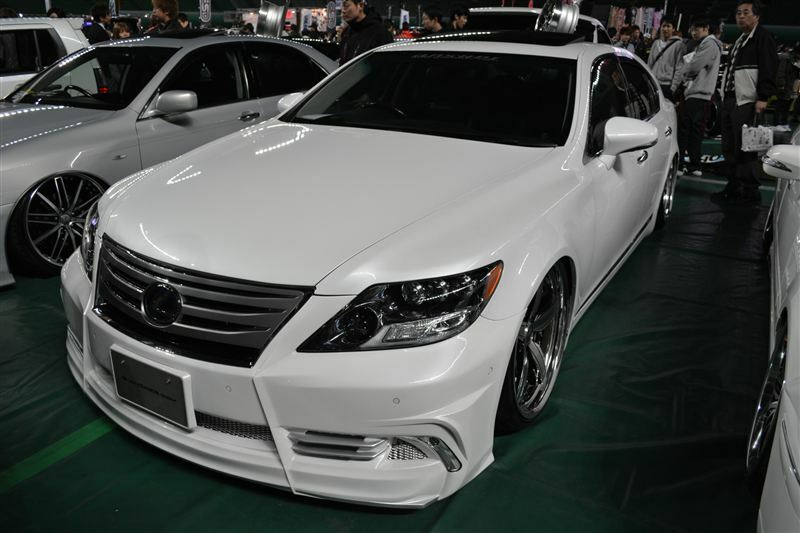 Aggressive front LS600h with Wald grill. No skirts. 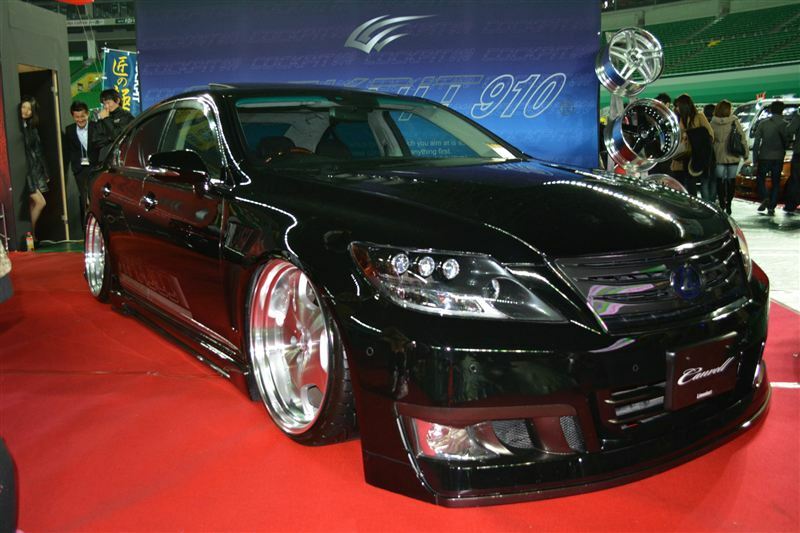 Another baller LS600h with the LXF bumper. 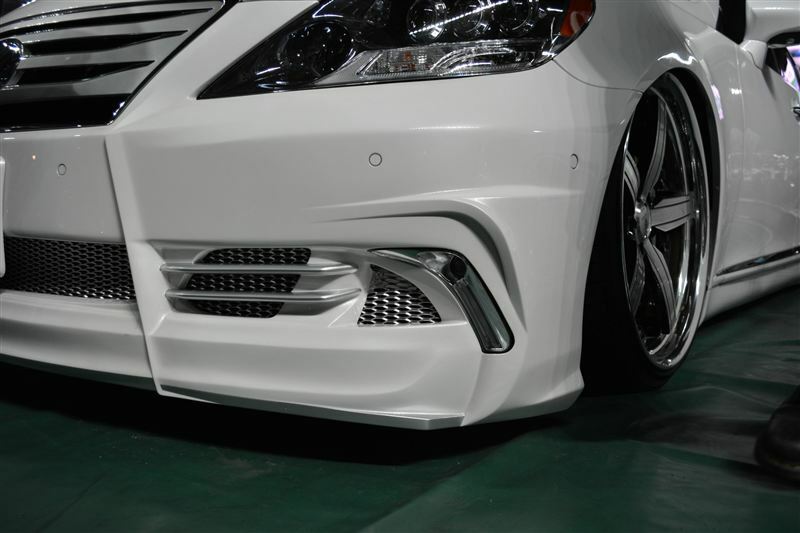 This turned out to be the bumper that was on the LS that VIP Car Lifestyle posted. 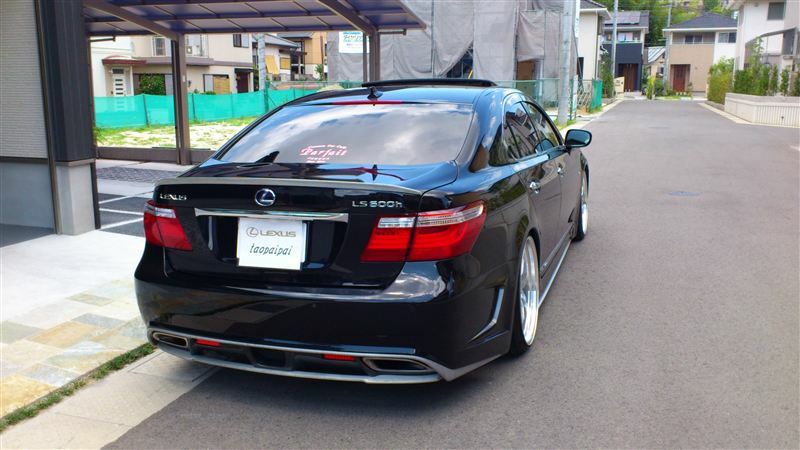 Their bumper was modified but it looked damn good… LXF’s demo car with the actual kit isn’t nice at all… Peep it below. And here we have another Cockpit910 custom creation. That bumper doesn’t really exist so I’m just going to forget about it and move on. And cry. 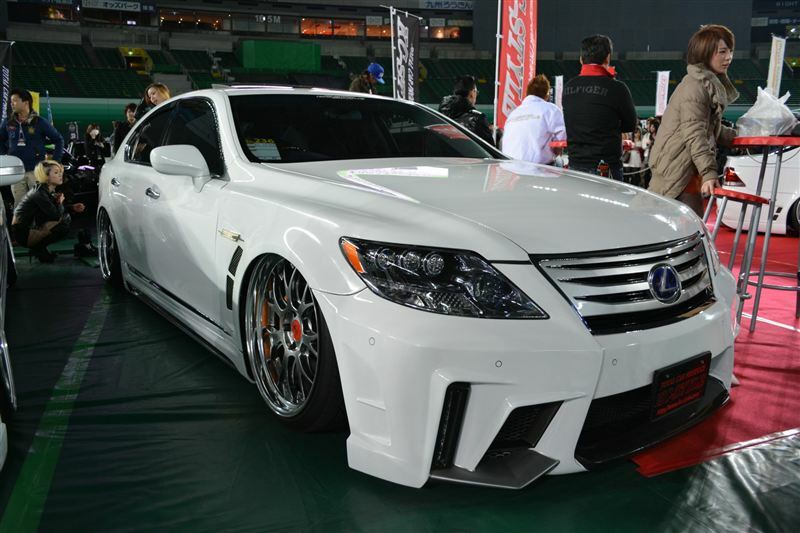 Can’t tell what this kit is, but it’s the only one in that batch that wasn’t a 600h and didn’t sport the Wald grill lol. The letters on the tires are even painted and it looks pretty darn good. I might have to try it out when I get an aggressive kit. 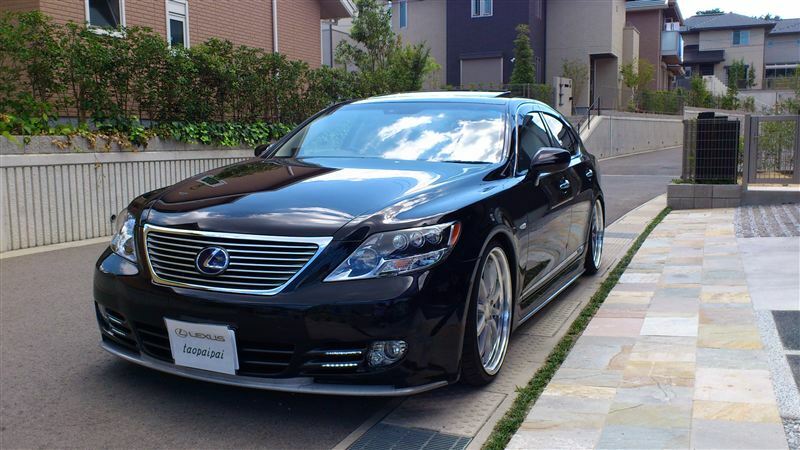 Now for a change of direction outside of that car show (which I believe was the TAS) – a Mode Parfume-kitted LS600h. 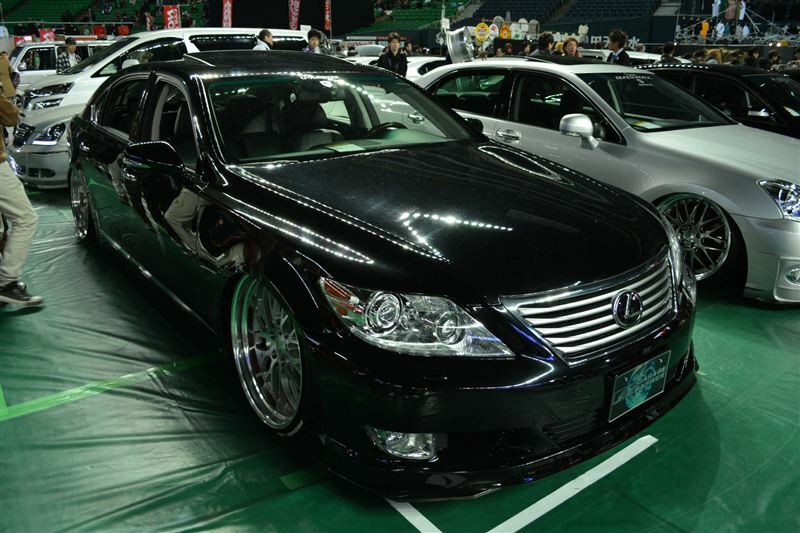 Super clean side profile with subtle vents on the front and rear bumper. 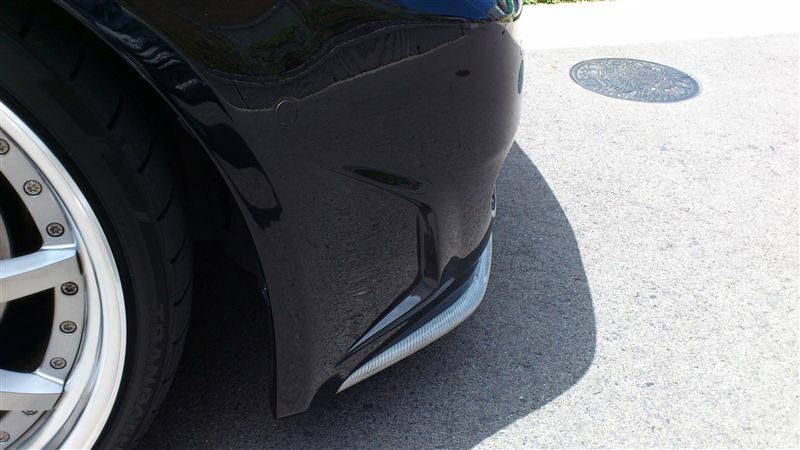 Front bumper from the side kind of looks like the 2011-2012 STI bumper. Rear of the Mode Parfume kit. 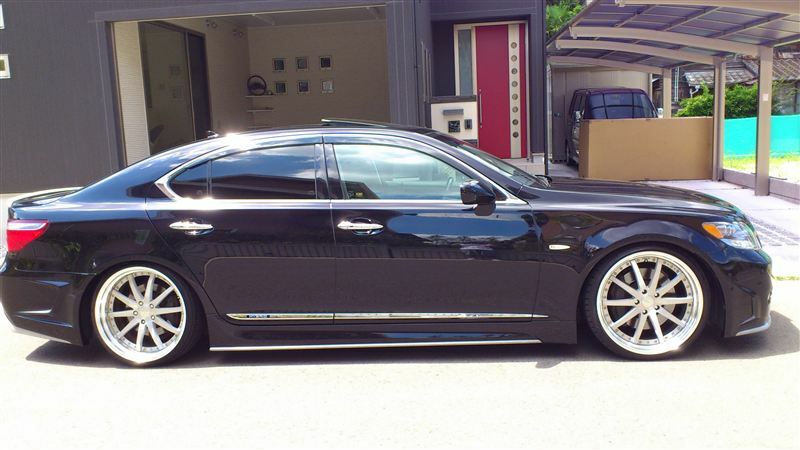 You also have the option of choosing silver carbon over the regular black carbon. Not a fan, but it looks pretty good. Up close of that silver carbon. 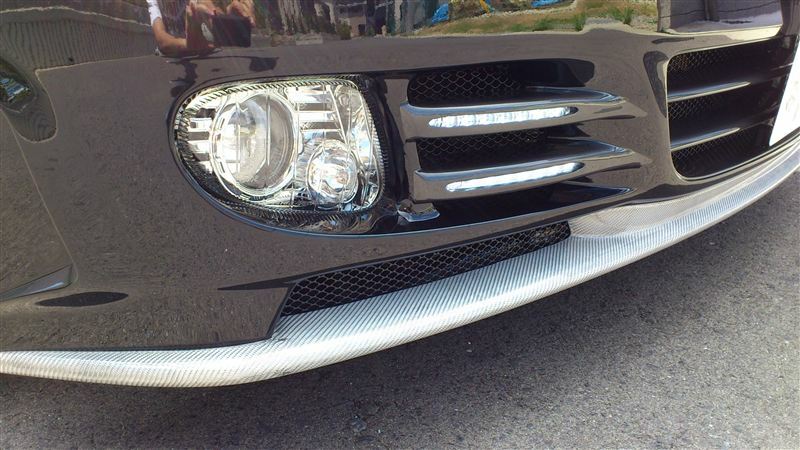 LED lighting built into the bumper too. Ah anyways… that’s your VIP dose for today. Hopefully getting around to a shoot this weekend with Michael’s Supra. Stay tuned!